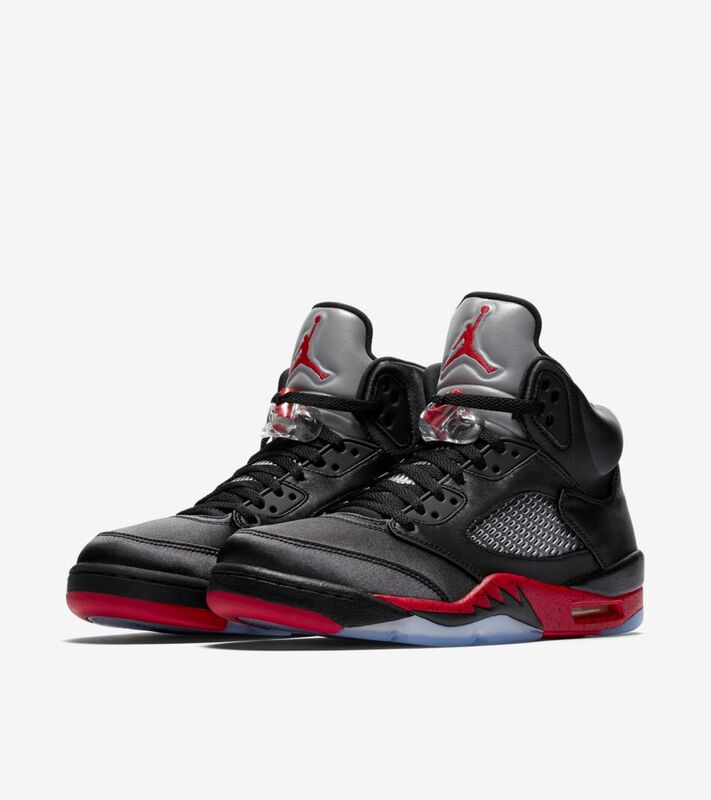 The Air Jordan 5 Satin Bred Black Satin in the upper, with Red and Silver highlights on this silhouettes’ classic features on the tongue, branding, midsole and lace locks. Donned in it’s familiar clear netting on the tongue and side panels, speckling on the midsole, 3M reflective tongue and an icy blue outsole. Back in February, Tinker Hatfield’s original design sketch for the Air Jordan III leapt from the page to the stage in front of a sold-out crowd of over 67,000. Now the shoe that Justin Timberlake danced into instant sneaker fame returns. This version adds a premium upper in Bio Beige, plus a pop of colour around the tongue. No US update as yet. Subscribe to get updates on this release. 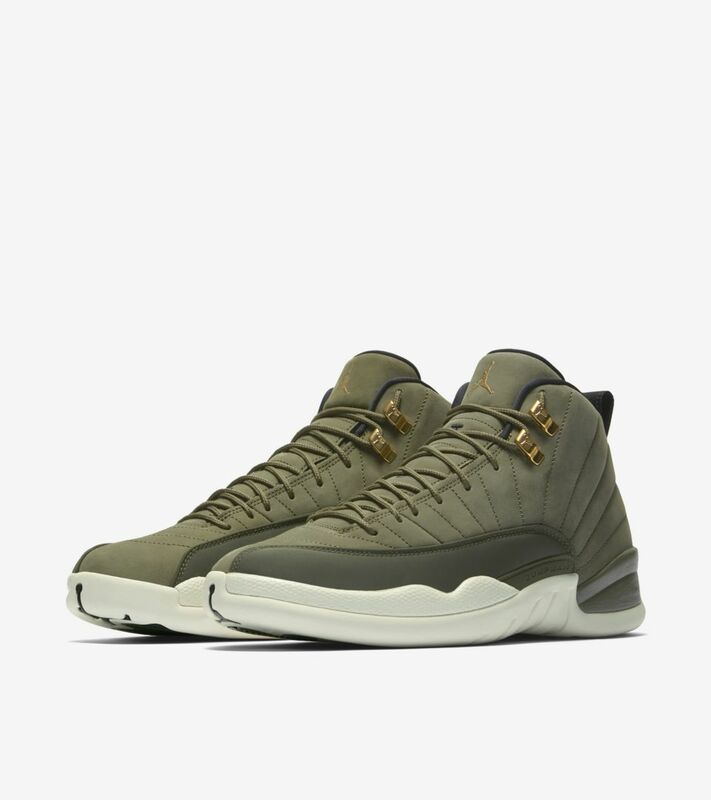 Next up is the Chris Paul CP3 Olive Canvas release on the Jordan 12 silhouette, NBA league leader in steals and assists. Few can match his court vision, basketball IQ and competitive spirit. But his path to greatness was never paved. On the high school courts, the All-Star point guard heard it all—too short, too slow—and kept grinding. Featuring his high school colors and a “Class of 2003” sockliner, the latest Air Jordan XII celebrates the work CP3 put in when no one was watching.. 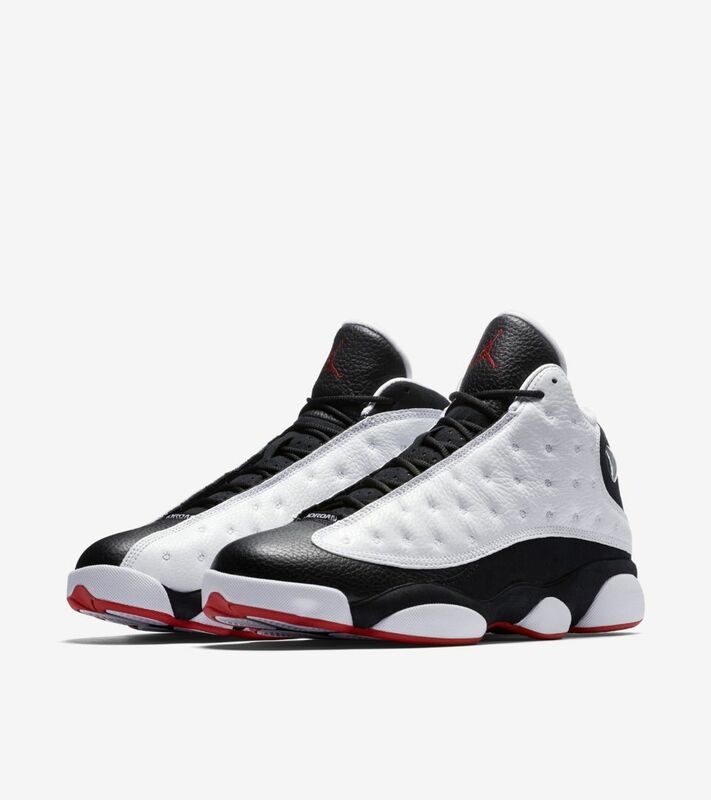 The Air Jordan 13 Retro silhouette comes back with the hit “He Got Game” colorway. From the greatest basketball movie of the same title. This movie was a 1998 classic starring Ray Allen and Denzel Washington and was directed by the one and only Spike Lee. This colorway of the Jordan 13 comes back in OG form worn in the movie by character Jake Shuttlesworth . Same black and white tumbled leather combination on the upper, then highlights of True Red on Jumpman logo on the tongue and contrasting the outsoles. Whole family sizing will hit Jordan Brand stores this Saturday, August 4th, 2018. For fans of this colorway, good luck. This may be the easiest cop of this famous colorway so far. adidas Yeezy V2 Cream hoarders are happy that this new V2 colorway was not a re-release as earlier pics show close hues to the cream release. Resell price did drop off the market price but the slope was stopped soon enough when this Butter colorway was revealed. 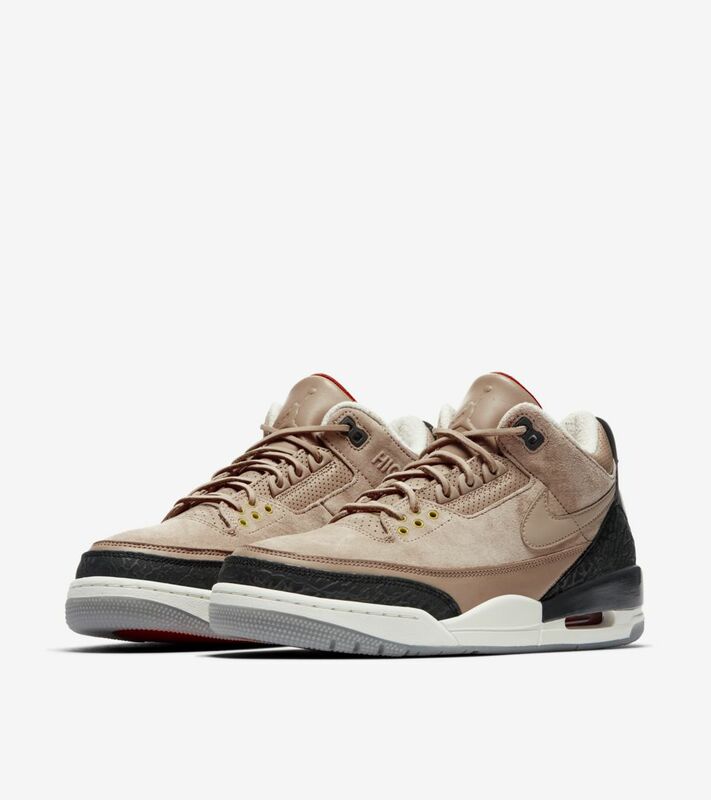 Earlier some leaked pics revealed a slightly tan hue on the laces (which could be photoshopped samples) thus was getting dubbed as the peanut butter colorway. 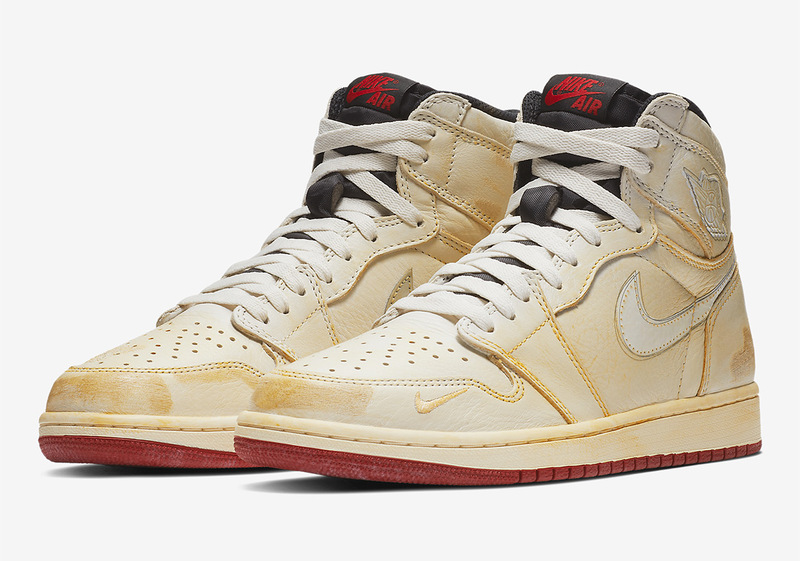 But after actual samples were seen are having light yellowish tint on the laces and tabs making it appear close to the color of your yellow breakfast butter. The SPLY-350 branding is so subtle and hardly noticeable as it seems to blend with the same butter tone on the upper. Here are sites and stores releasing the pair. We saw this unboxed by Justin Timberlake and samples rocked by Travis Scott himself. This exclusive pair comes with suede upper in almost powder blue color. Paint splatters on the black lace locks, comes in the box with black laces, heel tab and a contrasting red inner lining. The usual painted midsoles are in white. The Jordan 4 air bubble remains on the model’s signature at the heel sole. the black outsole completes the contrasting combinations. These color combination reflects NFL franchise Houston Oilers, now known as the Tennessee Titans. The Jumpman branding in embroidered silver on the tongue, while the Cactus Jack branding is evident behind the heel. For now, this is a very limited release and you can grab a pair locally in the US in a few Footaction stores in the country. Nike will carry some pairs online during release day.